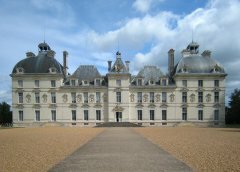 Marlinspike Hall is based on Château de Cheverny, a palace in France, but with the large 'wings' (building extensions) on either side removed. Mr Cutts the Butcher stops to offer Calculus a lift in his Volkswagen Transporter van (1950 model). Tintin and Haddock catch a Simca Aronde taxi to Nyon. 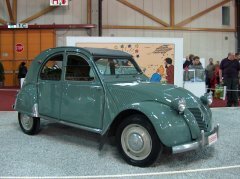 While they are travelling in the taxi to Nyon, Bordurian agents in a black Citroën 15 shove their taxi into the lake, then attempt to run them down in Route de Sait-Cergue, near Topolino's house. The same car is seen later, leaving the scene as the house explodes. 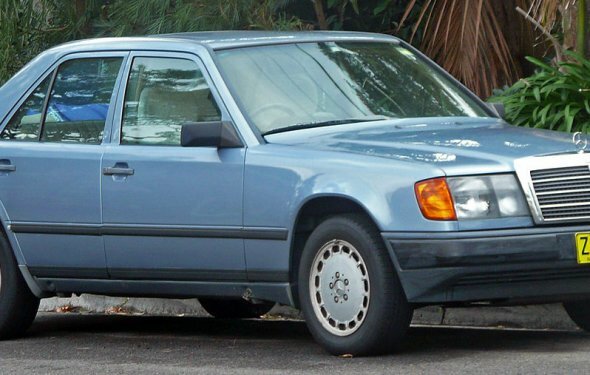 Much later in the story, when they are in France, the Captain sees a similar car and jumps in to a puddle to escape. After recovering at hospital from the explosion at Topolino's house, Haddock and Tintin are strolling along a lakeside road in Nyon, when a Bordurian embassy Mercedes-Benz Type 300 drives past and an occupant throws a cigarette out. Haddock verbally abuses them with a pun on the car's CD plate ("CD" means Corps Diplomatique, French for "diplomatic staff;" cars with these plates are exempt from some traffic laws). The Captain says "CD" means "certified diplodocuses." The location is Quai des Alpes, Nyon (on the next page, the Captain says "we'd better go back to Nyon" to look up the embassy address, although they are actually already in Nyon but some distance from the town centre). Note that the CD car is driving from the embassy at Rolle towards Geneva. Herge used this hotel building (now a school for the hotel business) in Geneva as a model for the Bordurian embassy. He gave the building a better location on the shore of Lake Geneva.